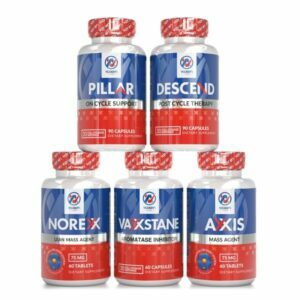 How to Build Chest Muscles with Supplements and Exercise - Vaxxen Labs, Inc. When you think of going to the gym, what do you think of? Running on the treadmill? Lifting dumbbells? 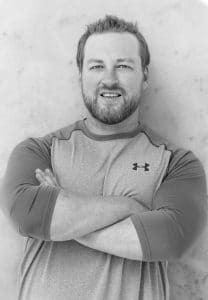 Maybe you think of all the beautiful people working just as hard as you are to get that lean, tight look or the ones that are going for their next personal record in dead lifts. One thing most of us forget to think about is working out our chest muscles. Working out your chest muscles are just as important as your abdominal workouts and bicep exercises. Let’s take a closer look at how to build chest muscles when you go to the gym on torso/core day. Just as a bit of review, we are going to go over a list of the most helpful supplements for muscle gain. 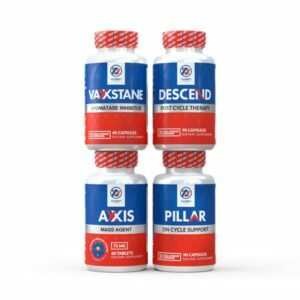 These supplements are going to help you build your chest muscles just as much as they’ll help every other part of your body . You can check this guide out if you wish to learn more. Protein needs to be the center of your supplementation. Ingesting protein directly after a workout will help your muscles recover and ensure you aren’t going to be sore when you wake up tomorrow. 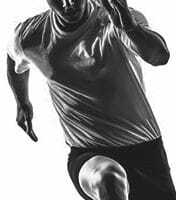 Muscle recovery is important as you can cause injury if they become too fatigued . Works hand in hand with protein. Creatine will increase the amount of energy that is necessary for your body to withstand intense weight lifting workouts. Beta-Alanine. Helps creatine carnosine in your muscles. Carnosine will stave of lactic acid that causes the fatigue and burn we feel when we’re working out, thus ensuring the workout lasts longer and is even more effective for your muscles. Nitric Oxide Boosters. 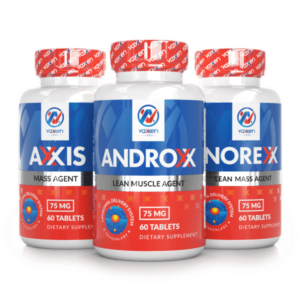 These boosters will give your body the increase in arginine needed to convert higher levels of nitric oxide, enhancing the blood flow into your muscles. Nitric oxide boosters make your other supplements even more effective. All of the same foods you eat to boost muscle production for the rest of your body will apply to your chest muscles as well. Make sure you consume a lot of eggs, chicken, and fish. Keep up with vegetable intake and stay away from the carbohydrates. Pectoral machine. This is absolutely the number one chest workout for beginners. The pec machine is so ideal because it ensures you will always be on one path of resistance. 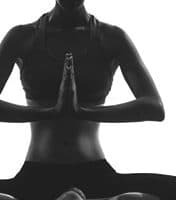 This will help you figure out the amount of weight that is right for you without posing any danger. Chest press. Now that you know about the amount of weight you should be using later, let’s move on to the chest press. This machine is similar to the pec machine except it involves pushing out rather than pulling around your body and in. Dumbbells. Remember the weight that’s comfortable for you? Try to do a combo of the pec and press machines on different inclines using dumbbells. This will give you a full range of motion, ensuring even workout among all areas of the chest muscles. 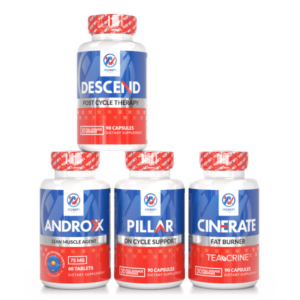 Nutritional supplements to increase muscle mass.